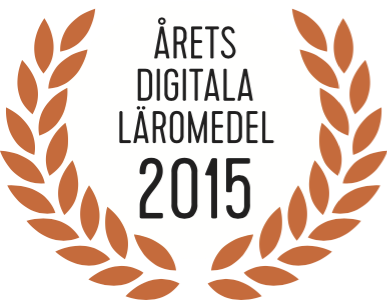 "Digital Learning Tool of the Year"! Creaza is very proud to announce that we have just won the award “Digital Learning Tool of the Year” for the second time. Creaza first won the award in 2013, and now again in 2015.